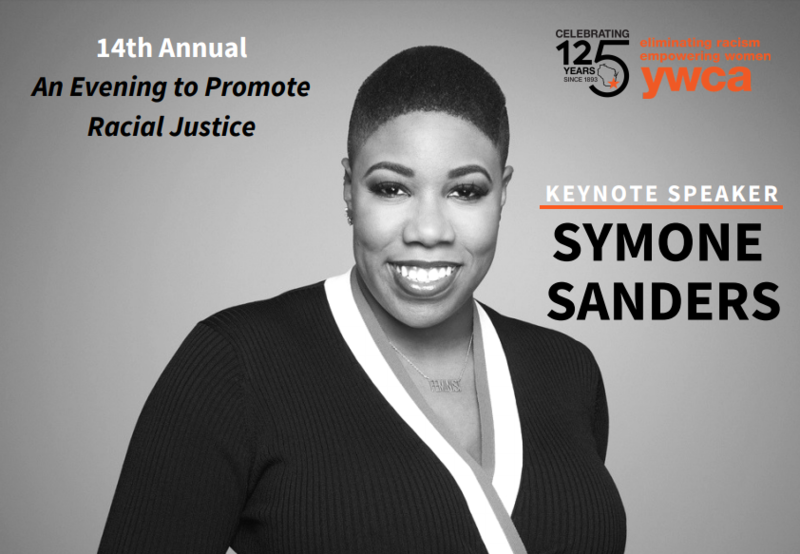 December 4, 2018 for the 14th Annual An Evening to Promote Racial Justice with special keynote speaker, Symone Sanders! YWCA Southeast Wisconsin invites you to purchase an ad to be included in our souvenir program book for An Evening to Promote Racial Justice. Purchase your ad space by using the button below. Please submit high resolution artwork as a .jpg/.jpeg file to communication@ywcasew.org no later than Wednesday, November 14th.